The gases from most types of machines are very hot; the pipe must be heat-resistant, and it must not pass through or near anything that can burn or can be damaged by heat. A chimney serves as an Exhaust Pipe in a stationary structure. For the internal combustion engine it is important to have the Exhaust System "tuned" (refer to tuned exhaust) for optimal efficiency. Also this should meet the regulation norms maintained in each country. Looking for ideal Stainless Steel Exhaust Catback Manufacturer & supplier ? We have a wide selection at great prices to help you get creative. 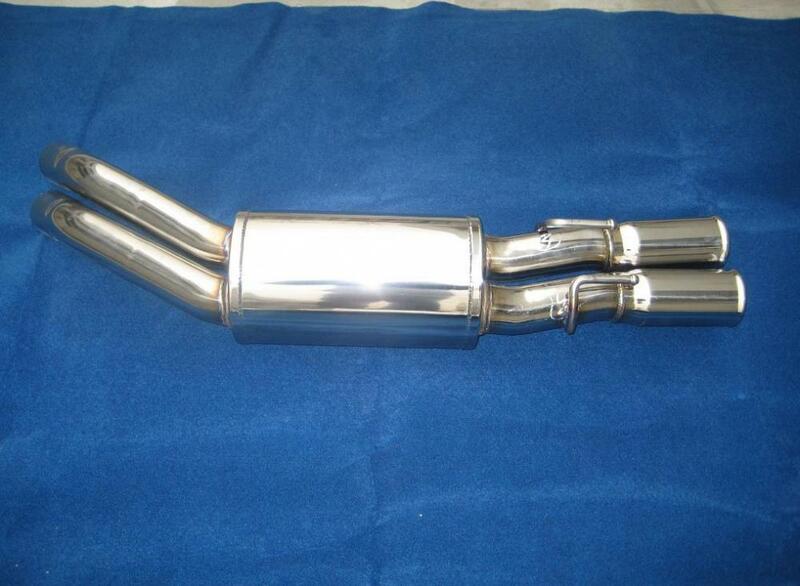 All the Mirror Polishing Exhaust Catback are quality guaranteed. 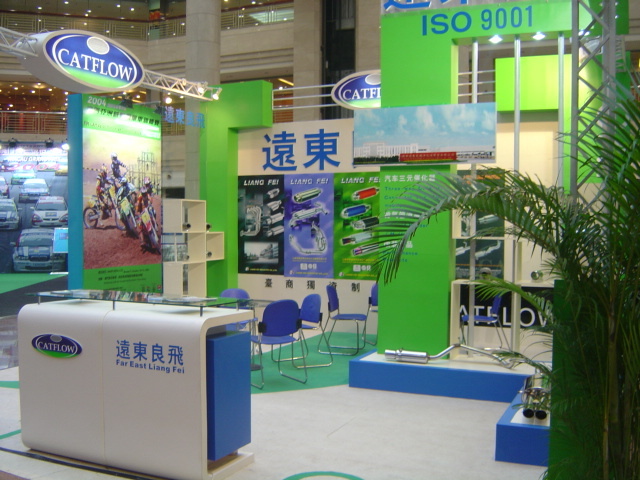 We are China Origin Factory of Aftermarket Exhaust Catback. If you have any question, please feel free to contact us.